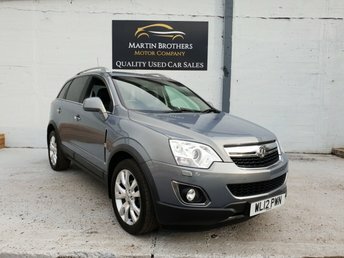 THIS SAFE, PRACTICAL 4X4 VEHICLE COMES TO YOU WITH ONE FORMER KEEPER IN THE V5, TWO KEYS AND SERVICE HISTORY. 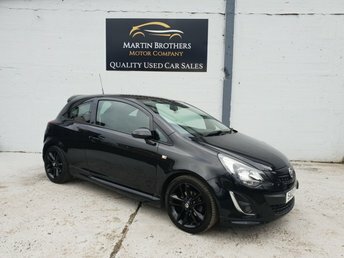 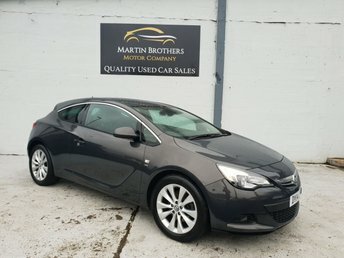 Whether a back-to-basics Corsa is the sort of model that you are interested in or perhaps the class-leading Astra hatchback, Martin Brothers Motor Company Ltd will help you discover a second-hand Vauxhall that is right for you. 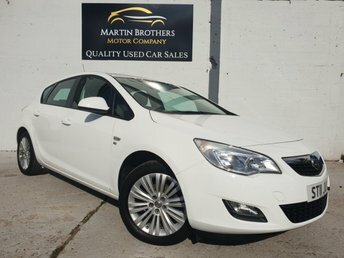 We take pride in our dedication to making your experience as the customer the best it can possibly be, which is why all the second-hand vehicles at Martin Brothers Motor Company Ltd come fully serviced and ready to drive away. 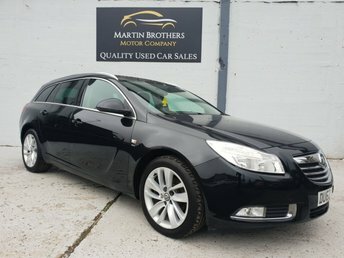 Our connections with leading automotive finance providers means that we have access to some of the best rates on the market, so we can pass fantastic offers on to you! 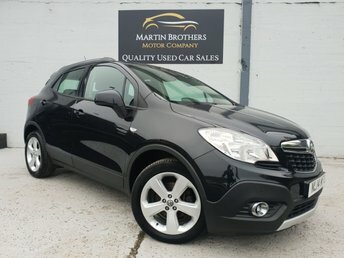 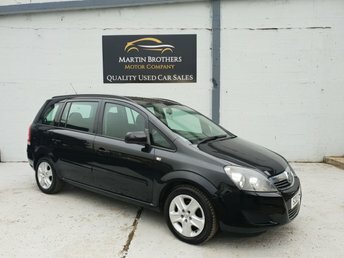 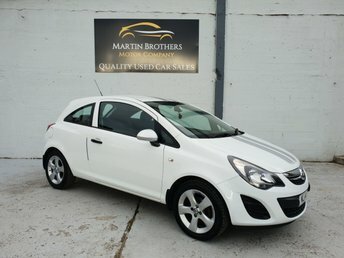 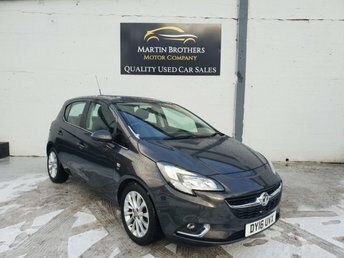 For an exceptional used Vauxhall at an affordable price, come to Martin Brothers Motor Company Ltd in Hebburn.